"Heckington epitomised everything that is good about the English County Show"
- Contact Dave Cousins to book on 07741 223950 or Sharon Couzens on 07500 333110. Heckington lies 5 miles to the east of Sleaford on the A17. The Showground is clearly signposted. 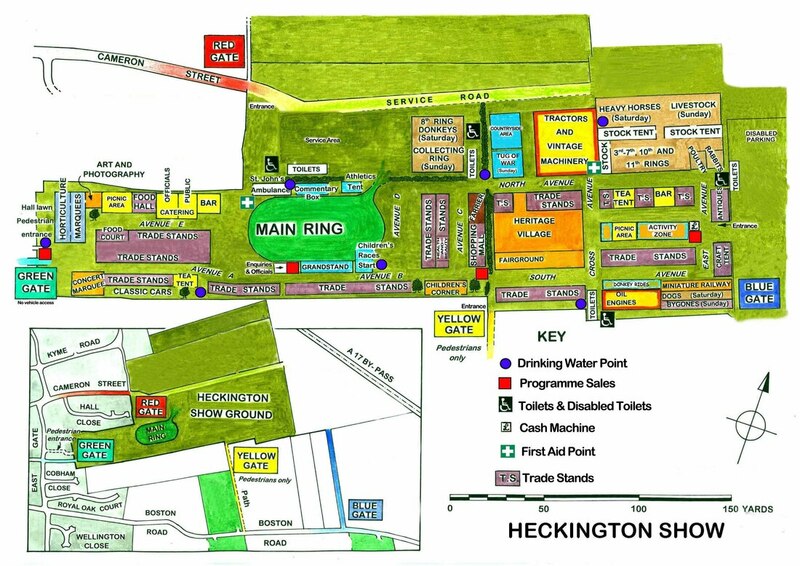 Heckington Station is a 5 minute walk from the showground. It is served by East Midlands Trains from Nottingham, Grantham, Lincoln, Sleaford, Boston & Skegness and intermediate stations.